Advertising has evolved. No longer is it restricted to print publications, billboards, radio, and television. Modern technologies have opened the door to a whole new era of advertising–digital advertising. Digital advertising allows advertisers to reach and appeal to their core audiences in new ways and with more precision. Using Radio, TV Ads, direct mail, phones, & Newspaper ads are not as effective for reaching potential customers. 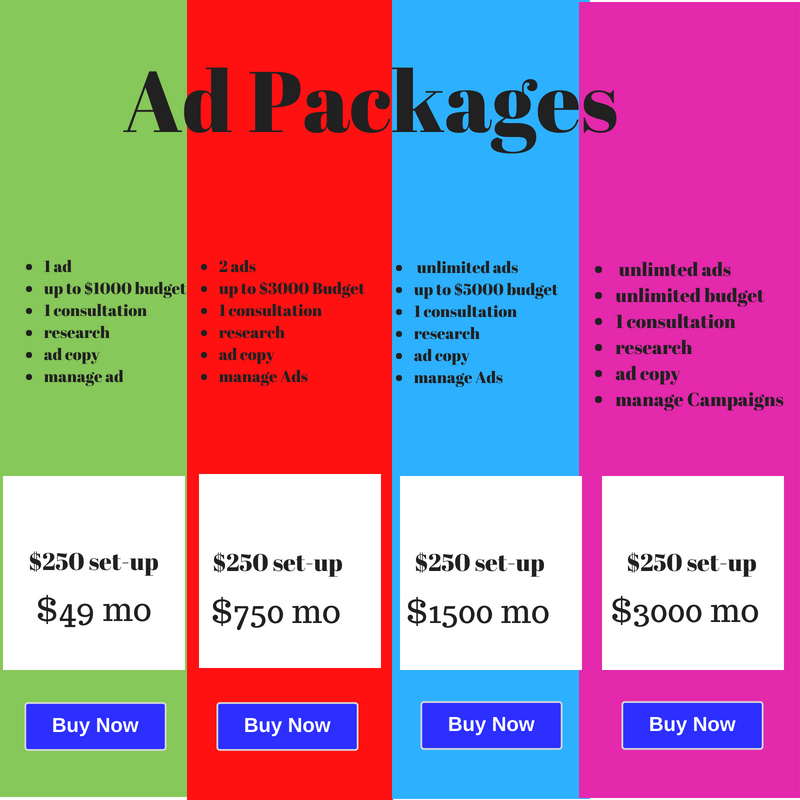 With my online advertising campaigns, you can target the exact type of customers that you seek. You can target by education, income, zip code, interest, style, credit, etc. You can also get a video message, offer, coupon, your own personal message out to the the right market, not to mention that you are reaching a much larger audience and can decide the time or date that you want to reach them. 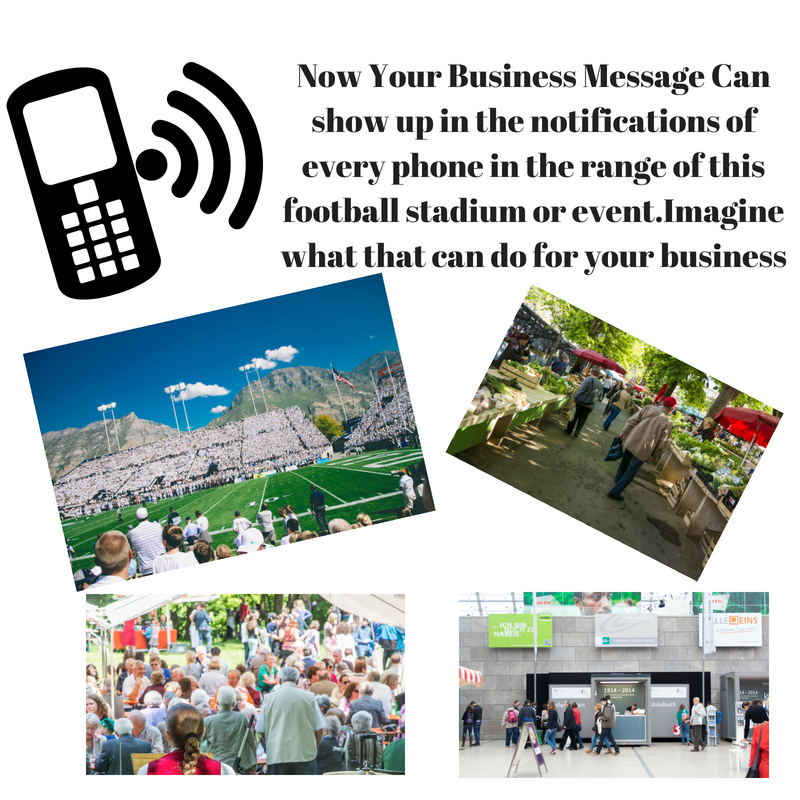 What if I told you that you could have your message or video sent out as a notification on mobile phones at events, football games, shopping malls, grocery stores, etc.? What if a real estate agent could send a notice to mobile phones in the area or to cars passing by one of their real estate listings? Your could send be a video tour of the property. Amazing new technology is here! Digital marketing is the way of the future. My name is Terry, and I specialize in creating a customized marketing campaign for your business. My campaigns can for any business, even if you don't have a physical location. 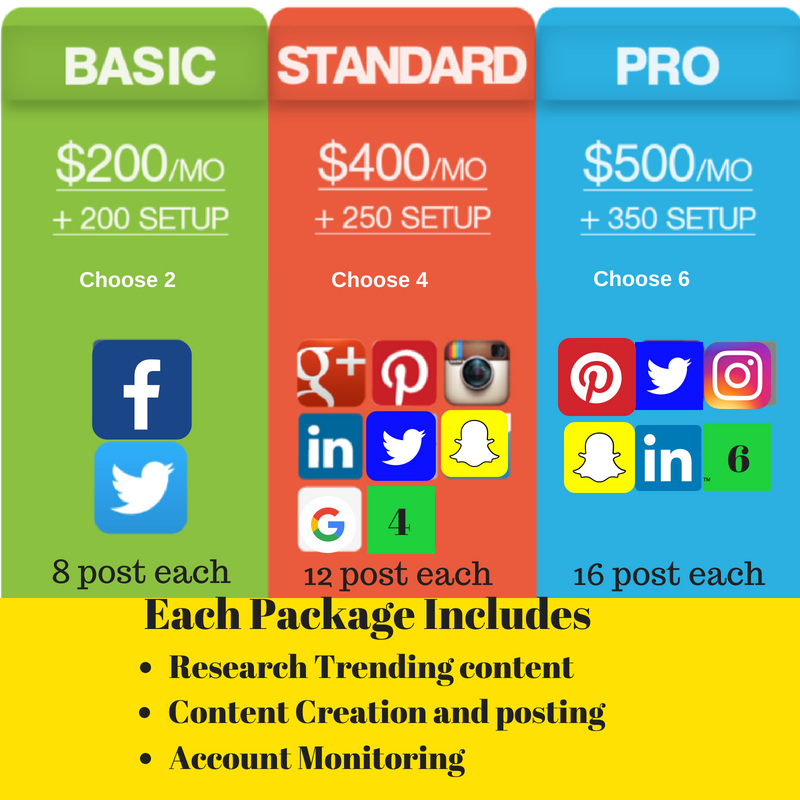 Plans start at $30 a month depending on the advertising package that you choose to fit your business needs. To get started just choose the method you are interested in below for more information.